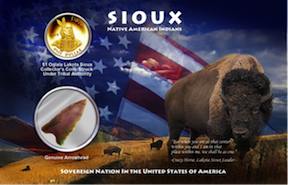 View cart “First issue Sioux dollar & genuine Indian arrowhead- blister pack” has been added to your cart. There is a 400 year long history of Native American designs and images being featured on coins and currency in North America. 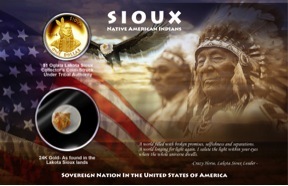 Today, tribes are choosing to tell their individual tribal histories by issuing coins as sovereign nations. 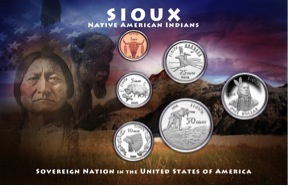 Commemorative coins are approved by tribal authorities and issued with denominations in various precious metals. … are an important demonstration of sovereign status, spread tribal history, culture, and recognition, become a part of the tribal patrimony, provide royalties to help improve life on the reservations. 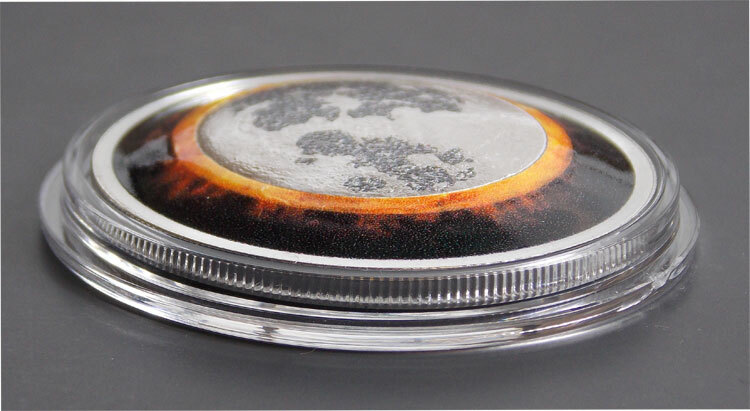 … are a recognition of issuing legitimacy, open the door to tribal history and culture, offer an opportunity to own a unique item that can appreciate in value in the future, help support unprivileged Native American people. Find out where to buy our coins here. 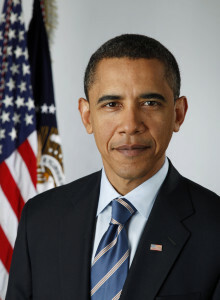 President Barack Obama, June 26, 2013.